Our new program offers owners the direct opportunity to learn how to properly communicate and find that connection with their own horse. Including a trainer within the relationship with your horse to gain education is awesome, as well as extremely important for many people. However if you do not learn along with your horse, and become involved in the 'training', holding expectations, as well as understanding of the importance/reason behind why a trainer does specific things, you will quickly find you and your horse struggling once on your own. This program is offered for both training clients, as well as those looking to learn about equine communication and the benefits it offers (but may or may not have a horse). An average 'colt start' is a minimum of 60 days (2 months) commitment. This includes 2 lessons with one of my horses (in the first 30 days of your horse arriving), and then 2 lessons with your horse in the remaining 30 days). reduced rate from the normal package of $65/2hr fee). 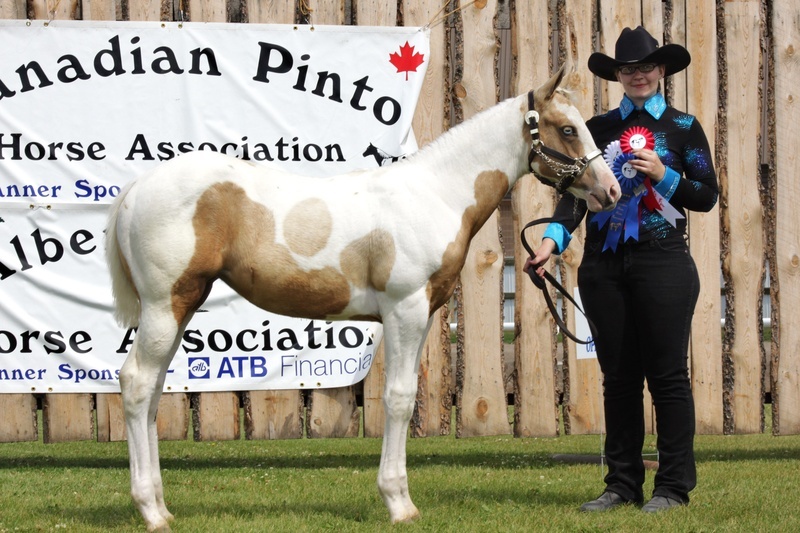 If you are intending to show - it is recommended to book a minimum of 60 days, although more may be necessarily to adequately prepare you and your horse to show together successfully. These sessions are 2 hours, and caters to the skill levels of the individuals of the group. This covers both hands on ground work communication as well as 'theory', and or riding hands on communication work as well as 'theory'. Individual Sessions can be purchased individually for $65/2hr session. This is a full support program offered for those seeking to refine, or perhaps redefine their communication skills with their horse. 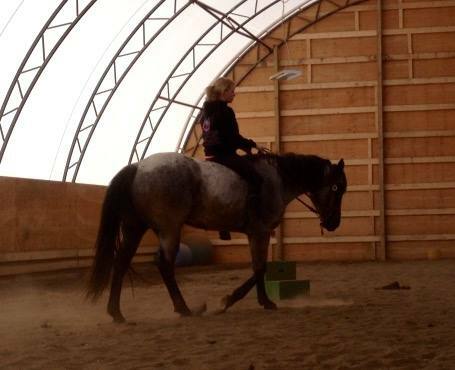 Allowing you to learn along with your horse and not be left out of the training process. Through this, it also greatly enhances the likelihood of continued success and continued improvement once you take your horse home. Great communication is the key to any healthy and balanced relationship. In order to support your end of this relationship, do you know how to communicate clearly, and do so often with your horse? Would you like to learn how to better offer this to your horse and support this relationship? 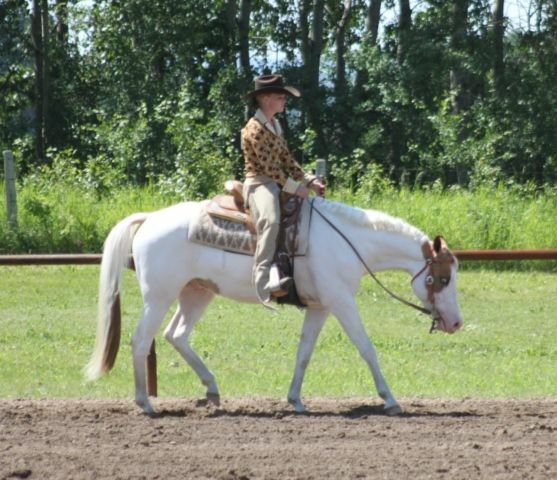 - Learn effective ways to communicate on the ground and in the saddle with your horse. - Learn more about husbandry and how you can better support health for your equine partner. - Learn about equine behaviour/communication and how you can use this to the benefit of you both. - Learn how, and why, we want to clearly communicate with our horse, and understand the importance of leadership within your relationship. Many people learn skills that may help, or have helped with a horse in the past, and suddenly, when applied in a new scenario (or with a new horse) this skill seemingly no longer works. For someone who understands why they were asking or 'supporting' the horse in a particular way, having it not work for the horse does not cause much concern. However, for those who may know what works 'now', but not *why* it works, will quickly become overwhelmed or frustrated. Equally the horse will feel the same, and the degrading of clear communication between the two of you quickly sets in. This truly is the root of all 'problems' that surface with horses (sometimes whether or not you were the initial human involved in the miscommunication). You can quickly see the importance of not only understanding how to apply a technique or form of communication, but also understanding why that form of communication is useful in that moment. Without understanding, clear communication, and therefore the balanced, healthy, happy and mutually beneficial relationship most people seek with their horse, is extremely difficult to attempt to achieve.